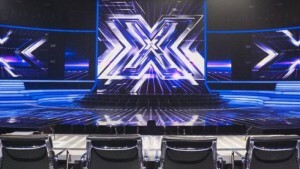 The term X Factor usually refers to having star power that is hard to describe. 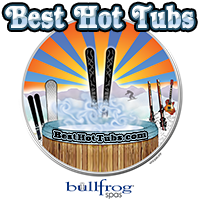 But just like the music competition show of the same name, Best Hot Tubs’ expert panel of sales staff has no difficulty at all describing why Bullfrog Spas’ X Series — deserves its own star status. 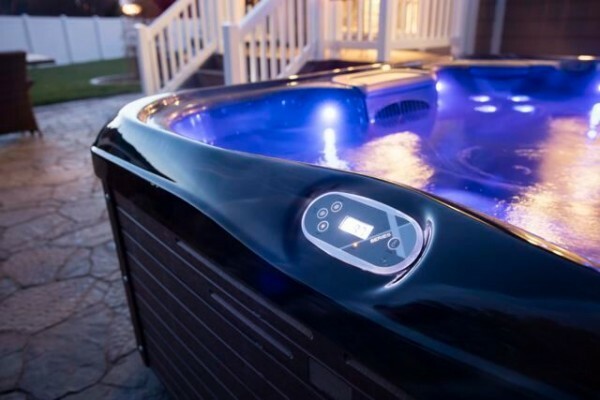 Launched in 2016, Bullfrog Spas’ X Series offers quality technology and comfort at a more affordable price from its other models. 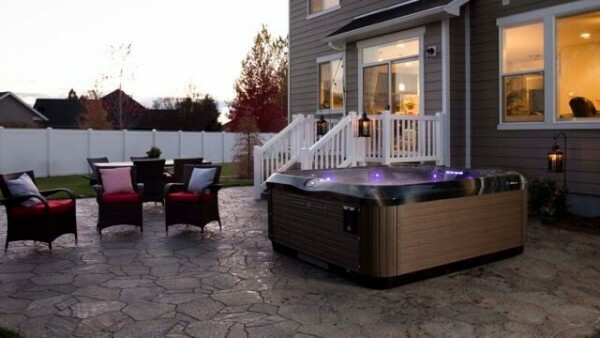 Best Hot Tubs’ spa expert, Bill Renter, fell in love with the new series when it was unveiled at the Pool and Spa Expo Conference in Las Vegas. Bill adds that the X Series configurations are smaller than Bullfrog’s A&R series but have maintained the same level of comfort — a terrific achievement. 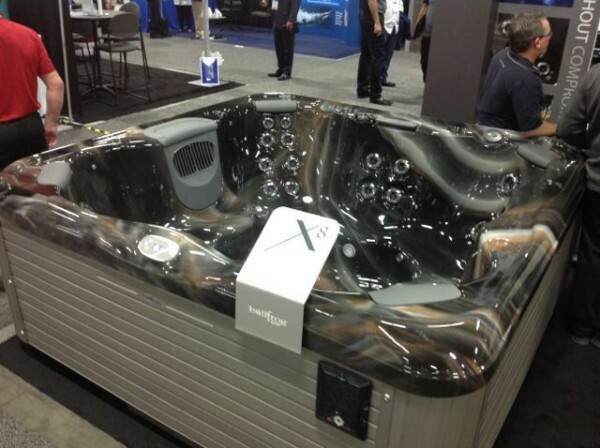 “Anyone who is interested in a good quality entry-level hot tub, with many of Bullfrog’s technical advances — and at a price point under $10,000 — will find that as the benefits of spa living becomes their daily experience, they will be able to describe the X factor, too,” says Bill. 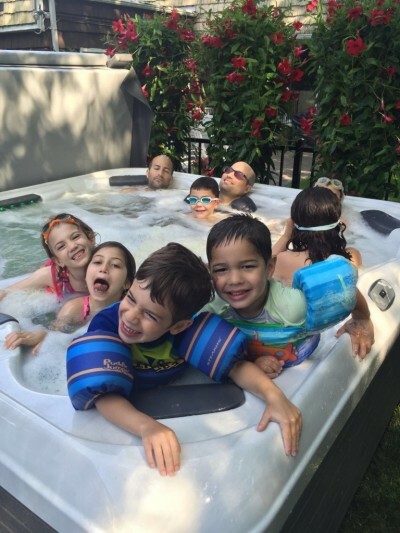 Recent Best Hot Tubs’ clients purchased an X7 model which has enough room for their extended family. 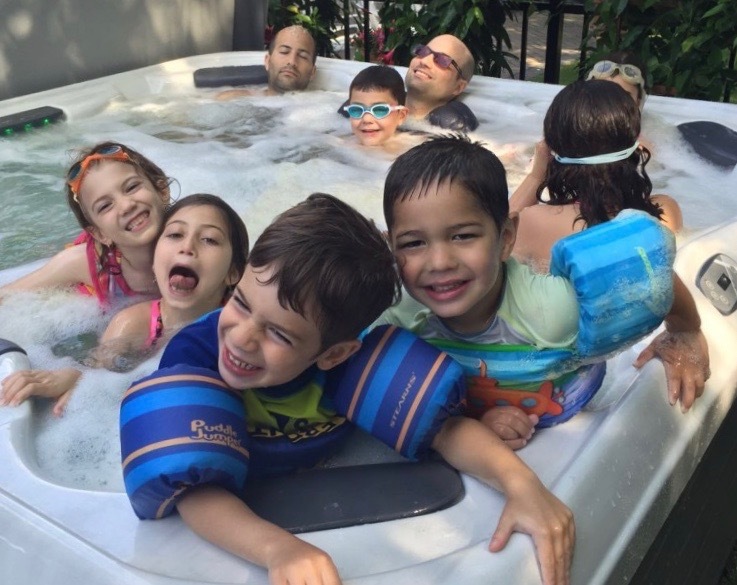 While the kids splash away, adults lie back and enjoy Bullfrog’s delightful massage jet therapy. The spa is also a real looker with its Platinum interior and Driftwood exterior. 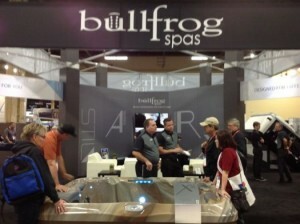 It doesn’t take purchasers much time to find the right way to describe the star quality of Bullfrog’s X series — e.g., an advanced, handsome, extremely well-built — yet affordable — spa.